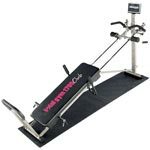 The AB Energizer belt is a complete abdominal system that includes gel, an instructional video, a weight loss guide and two electronic exercising units. 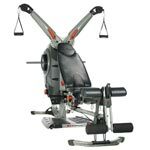 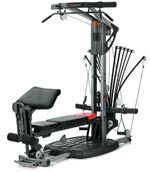 With the Ab Energizer package, you can effectively work your abs. 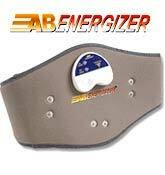 With the Ab Energizer belt, it comes with 10 intensity levels and also 2 different exercise programs.